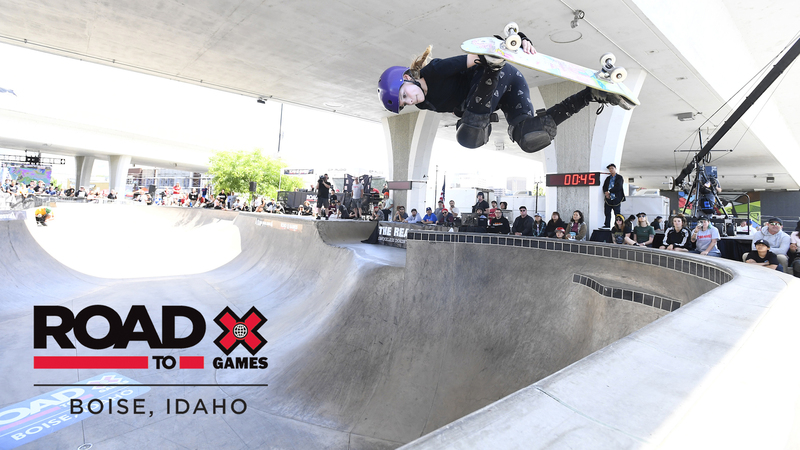 Tristan Rennie takes the win in Men's Skate Park at the Road To X Games Boise Park Qualifier, securing an invite to X Games Minneapolis 2018 in the process. 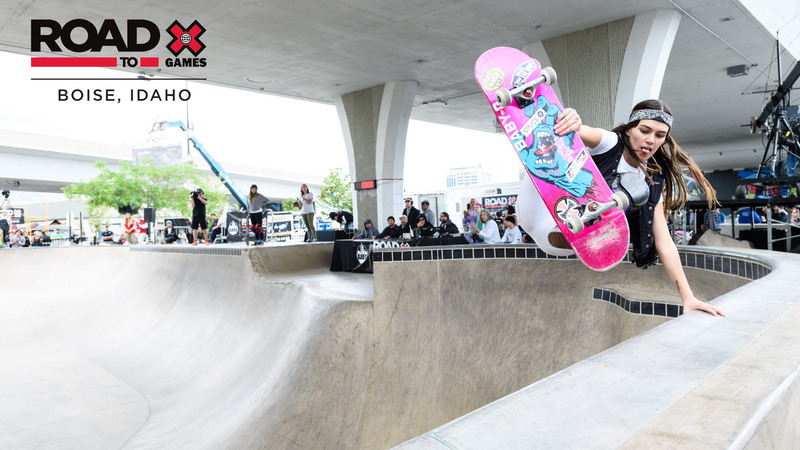 As part of the Road to X Games content series, X Games hosted the world's top athletes in an INVITE-ONLY Park Qualifier event on June 15-16, 2018 as they competed to secure invitations to X Games Minneapolis. Results and links to watch the full competitions are below. Watch the full Skateboard Park Men's competition here on YouTube. Watch the full Skateboard Park Women's competition here on YouTube. 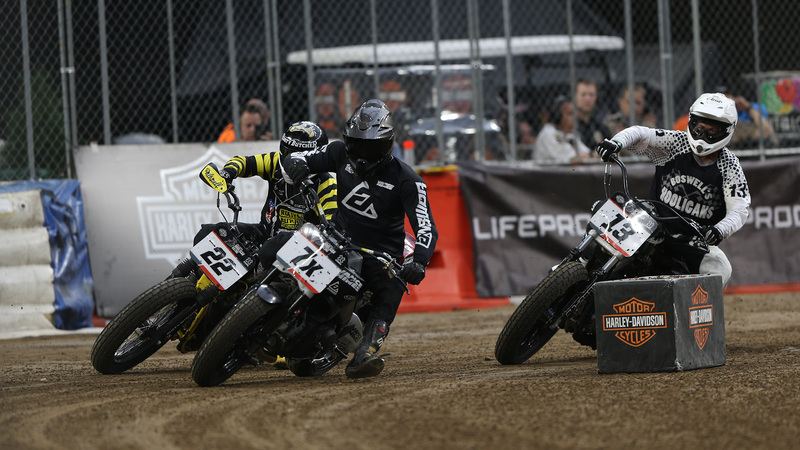 Watch the full BMX Park Men's competition here on YouTube.